Shai is the Co-Founder & Chief Lemonade Maker at Lemonade – one of the leading InsurTech startups, which has raised $180m to date. 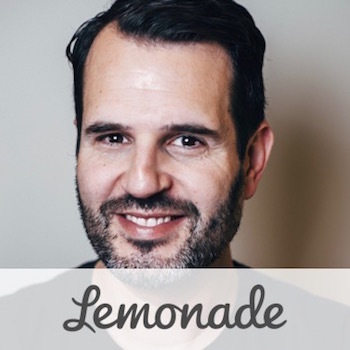 Lemonade offers homeowners and renters insurance powered by AI and behavioral economics, and is the world’s first peer to peer insurance company. Shai is a veteran tech entrepreneur and inventor, who founded several companies including Fiverr – the world’s largest marketplace for creative and professional services.